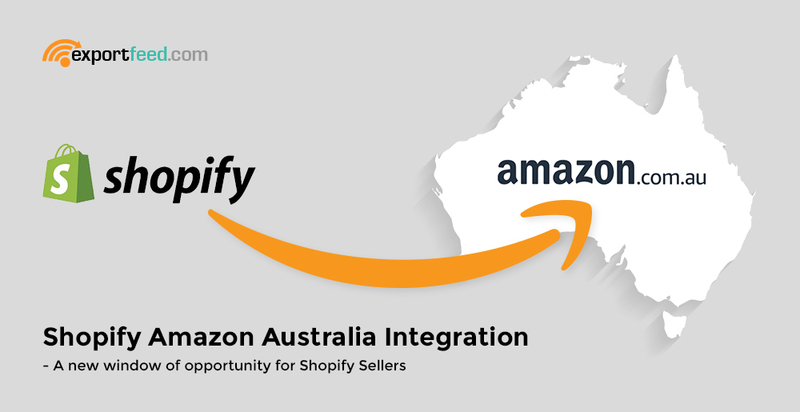 One of the starter tips to increase the sales of your Shopify site is to connect it with the major sales channels. Now, if you had to choose one of the sales channel, which would it be? Unless you are already comfortable with running PPC ads, the most obvious choice to increase product sales from Shopify-Sell on Amazon! Right? Taking a look at the Amazon marketplace, it gives a lot of reasons to join. Easy to get started and, a tonne of others reasons. You have been doing it all along, you have the resources and you know the tricks. What more? A new playground to start on! 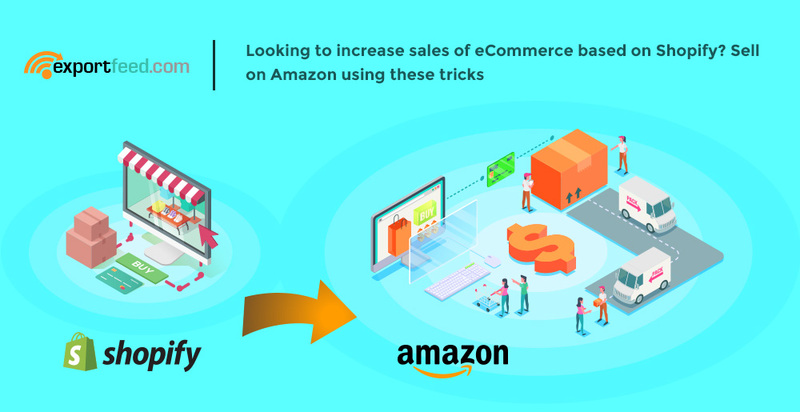 Selling your Shopify products on Amazon marketplaces must have been profitable – if you were doing it right. Now, you’ve got Amazon Australia marketplace. Do it all over again, but with a twist. Grab ExportFeed this time to optimize the products. Take ExportFeed trial for a spin. You’ll be amazed by the power that this app gives in your hands. After everything else, it is time and effort that counts. Not necessarily the more you spend these, the higher your returns will be.